HRD Readymix has a 30 metre boom pump for all your larger residential, commercial and industrial jobs. With it's small footprint, it is the ideal size for any job. Be it filling footings, house slab, block fill or shed slab, it is the ideal pump for your job. This machine does not only pump our concrete. 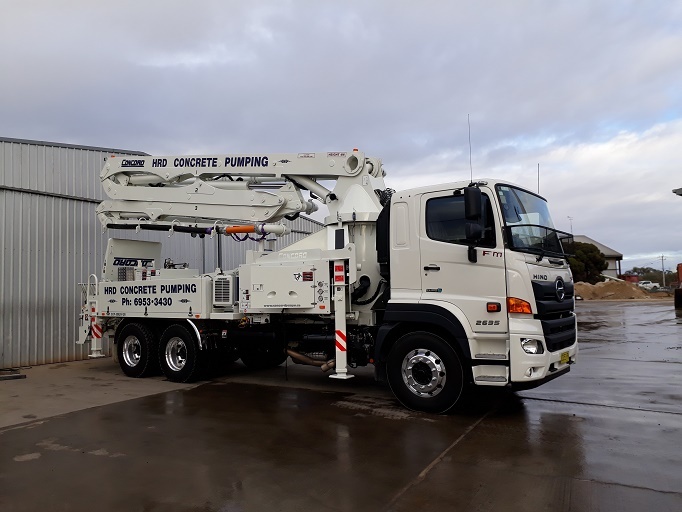 It is available to travel to any town from Coleambally to West Wyalong, Hillston to Cootamundra and anywhere in between to satisfy our customer's needs. Call us for a free quote. HRD Readymix is a locally owned concrete supply company. 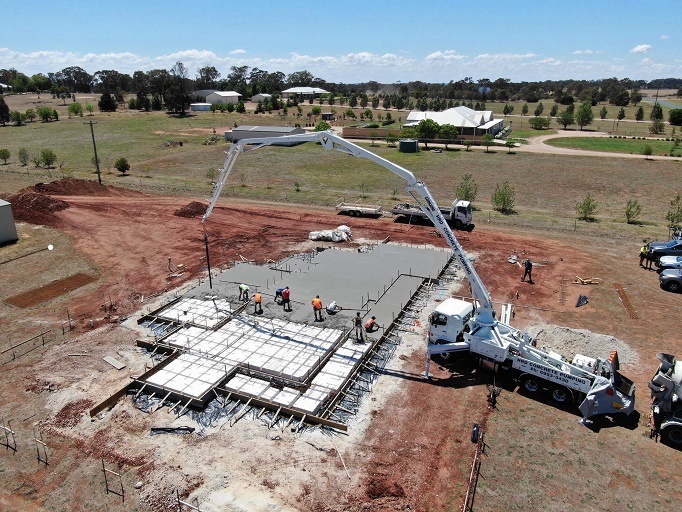 We have been supplying quality concrete to Leeton and surrounding areas for two generations.